Please check out and support our partners! 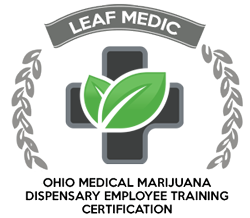 Leaf Medic provides Ohio medical marijuana industry dispensary training that ensures cannabis dispensary personnel are prepared to successfully meet the needs of medical cannabis patients. National Cannabis Insurance Services specializes in helping business owners reduce risk. We craft insurance solutions for the cannabis industry with policies and limits specific to your operation and state. Sensible Cleveland was founded by Brian Adams in 2015. We are a ballot initiative PAC for the decriminalization of cannabis possession in our city. Volunteer petitioners needed! 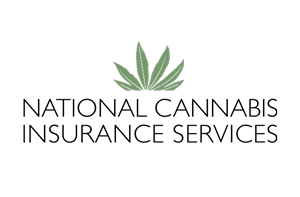 CannaMaps enables users within the cannabis community to quickly and easily locate cannabis dispensaries, physicians, recreational, grow shops and more! The mission of The Cleveland School of Cannabis is to provide practical education in Cannabis to our nation’s future leaders.